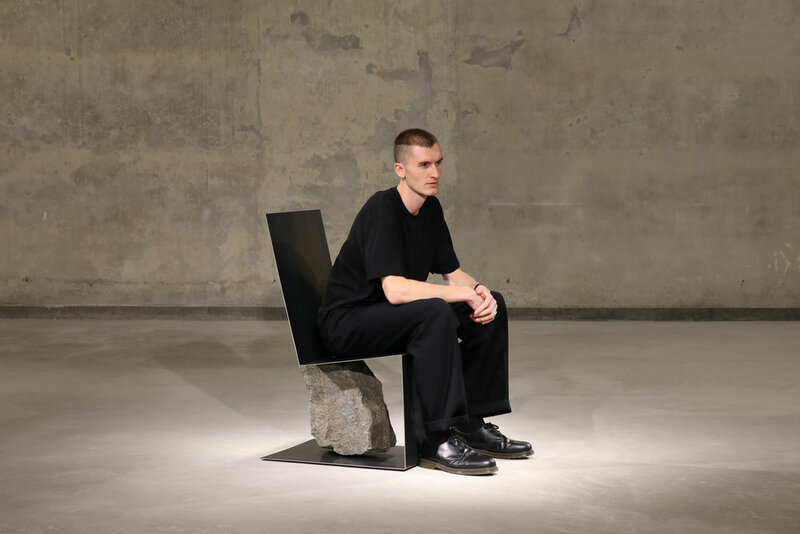 Hailing from New Zealand and based in Hong Kong, Daniel Kamp is a designer and artist with a practice spanning furniture, objects and interiors. Kamp’s diverse projects are anchored by a consistent sculptural simplicity, characterised by minimal forms and raw materials. The designer sees this signature aesthetic as a result of his fascination with intersections - between art and design, object and space, nature and humanity. At just 27 years of age, Kamp’s work has received awards and featured in important cultural publications all around the world, including Habitus, Elle and Design Boom. He has created and exhibited works throughout the Asia Pacific for gallery shows, commercial projects, and individual commissions. In addition to objects and spaces created for a specific purpose, many of Kamp’s pieces are made simply for exploration and expression. In 2015 Daniel Kamp was awarded ‘Emerging Designer’ from the Designer’s Institute of New Zealand. The following year his project ‘Hideaway Chair’ won Platinum at the prestigious International A’Design Awards in Italy. In 2017 American Express named him one of 10 young designers to watch from around the world. - Hong Kong: Asia Contemporary Art Fair. Group Show, curated by Nido Asia, 2018. Habitus, Design Boom, Elle, Ignant, Gessato, Airows, Contemporist, The Design Chaser.